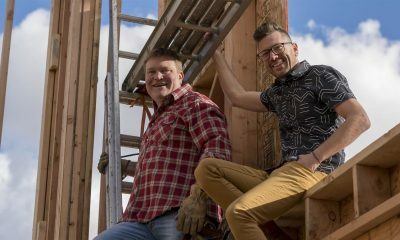 More SoCal home renos are on the way as HGTV orders a new season of Vintage Flip set to premiere in summer of 2017. 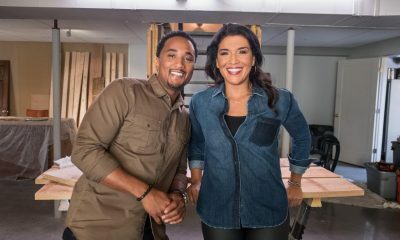 The first season of the series of delivered double-digit ratings growth for HGTV among viewers P25-54 during the 11 p.m. hour compared to the prior year. 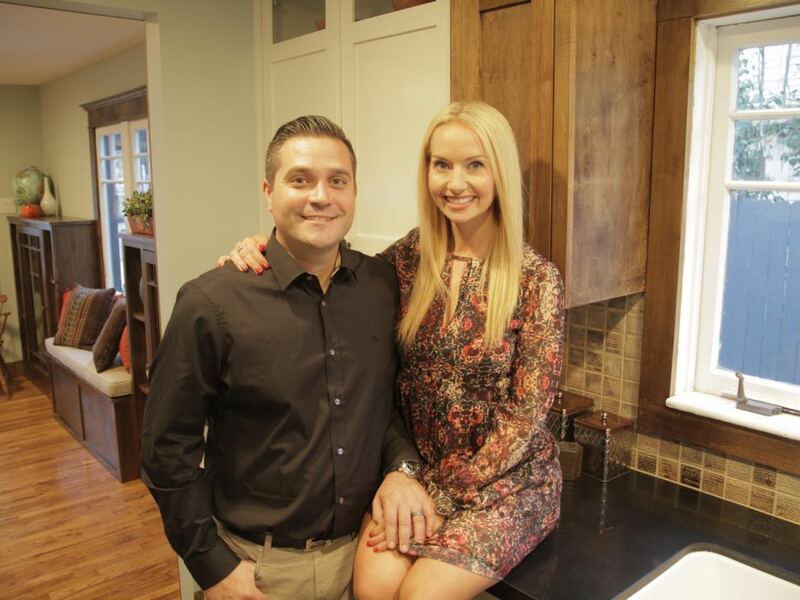 Vintage Flip stars real estate agent and contractor Jessie Rodriguez and his design-savvy wife Tina as they find, buy, restore and market vintage homes in Orange Country, California. 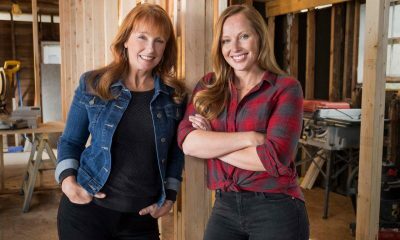 In each episode, Jessie and Tina uncover and restore a home’s original vintage features, such as century-old hardwood floors, windows and woodwork. 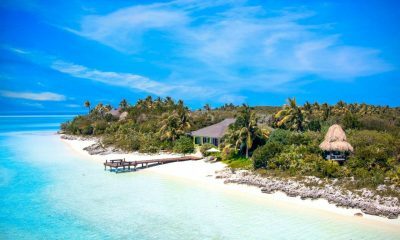 HGTV delivers the superstar experts, fascinating families, compelling renovations and stunning transformations that make all things home fun. America’s favorite way to get entertaining, relatable and inspirational home and lifestyle content, HGTV offers: a top 10 cable network that is distributed to more than 92 million U.S. households; a website, HGTV.com, that attracts an average of nine million people each month; social media platforms that engage nearly nine million users; HGTV Magazine, a monthly publication that reaches more than one million readers and exclusive collections of home-oriented products through the HGTV HOME(TM) consumer products line. Viewers can become fans of HGTV and interact with other home improvement enthusiasts through Facebook, Twitter, Pinterest and Instagram. Headquartered in Knoxville, Tenn., HGTV is owned by Scripps Networks Interactive, Inc., which also owns and operates Food Network, Travel Channel, DIY Network, Cooking Channel and Great American Country.